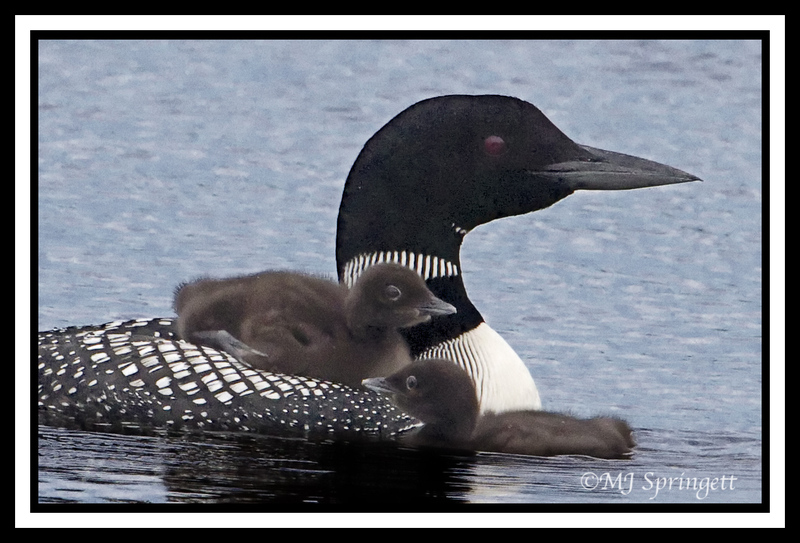 Posted on June 16, 2012, in Birds, Crex Meadows, Nature, photography and tagged birds, Crex Meadows, loon, mjspringett, photography, postaday, weekly photo challenge. Bookmark the permalink. 6 Comments. A great picture, and a good take on the challenge: Yes, these two are close! I love this series with the loons. I must admit, I would love to ride piggyback on someone for a while! this photo is just perfect mj, such great detail!